The official book launch for the autumn edition of Dispatch Ontario is sneaking up. Clutch your covers a little closer, because a cornocopia of chills awaits in the next release! 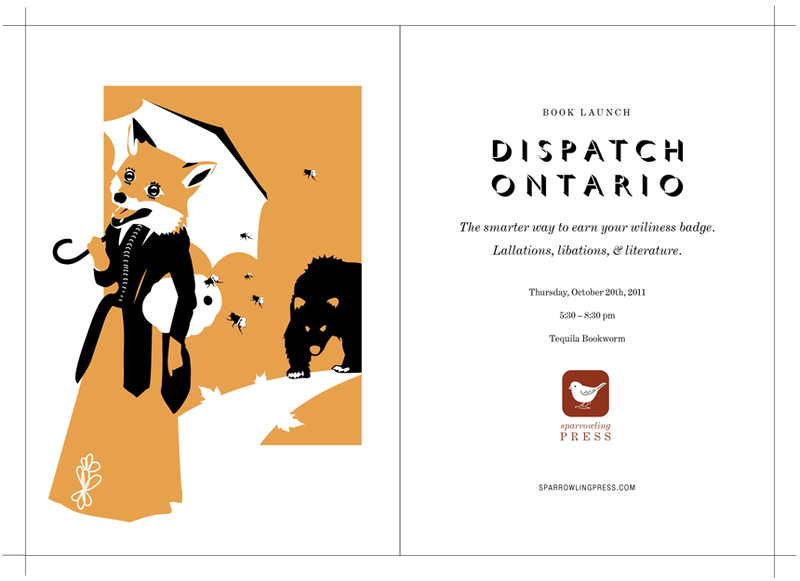 There will a reading and paperback digest copies of Dispatch Ontario and screenprints for sale, as well as drinks and such, but do come for the good company.